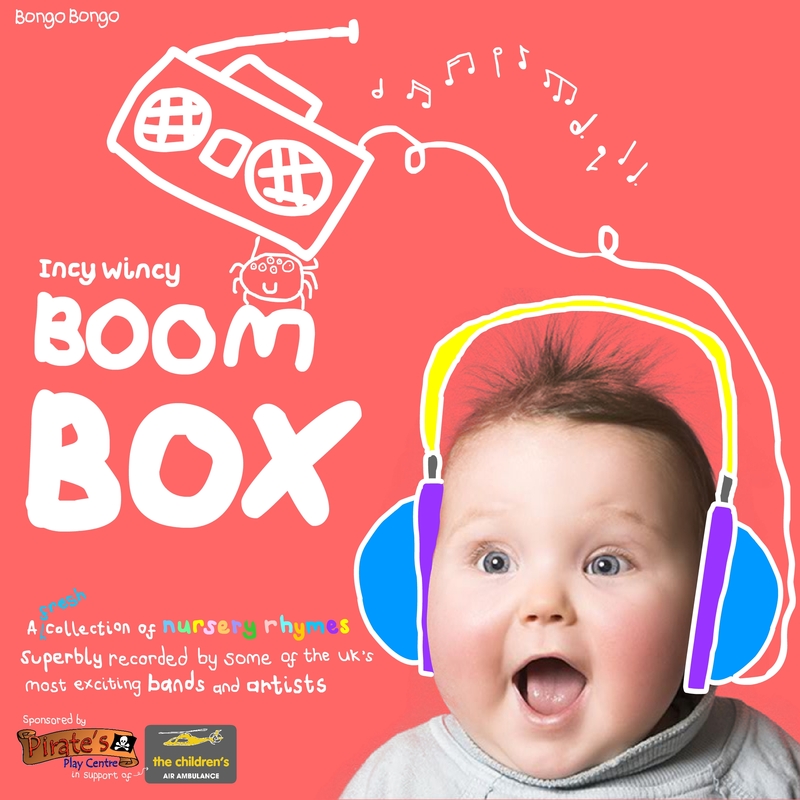 Here is an animation I created for Bongo Bongo (the best little company in the world…I’m not bias) to promote the most awesome nursery rhyme album ever, ‘Incy Wincy BOOM Box’. Rob Green is amazing. I’m sure you’d agree.